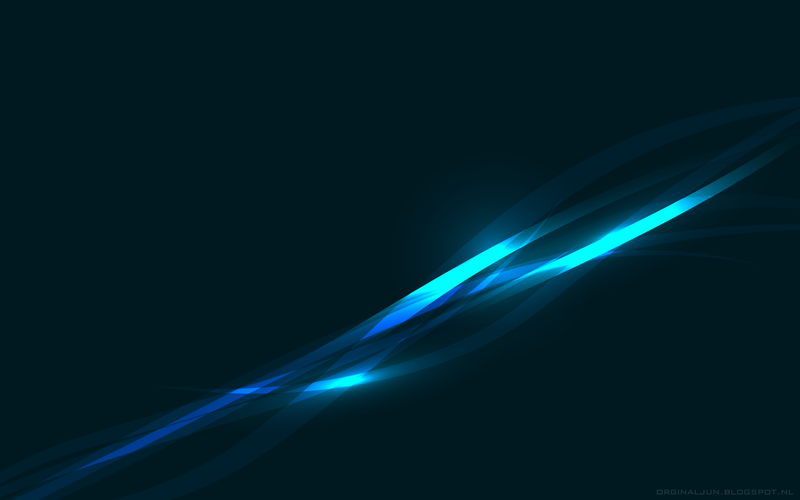 Abstract Elegant tech background. In the following resolutions 1280x800, 1280x1024, 1366x768 pixels. You are free to use this background for personal use, but not for commercial use. Background zip file download at click on this link.